Email me at info@mycebuguide.net if you like to exchange link. Thank You and More Power! Hello! 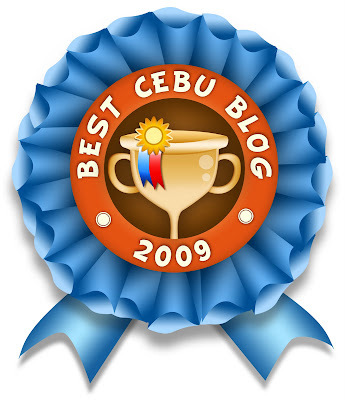 We would like to inform you that Blogs Ng Pinoy now has new link badges which you can find at the BNP website. You may use these link badges to link us back here in your blog (must be easily visible).